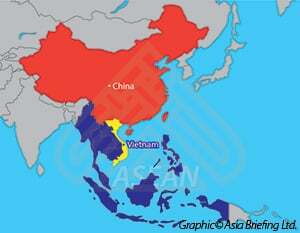 For all that China’s twenty-first-century ‘rise’ is a much-discussed notion both within the country and globally, it is an increasingly difficult concept to grasp or keep pace with. 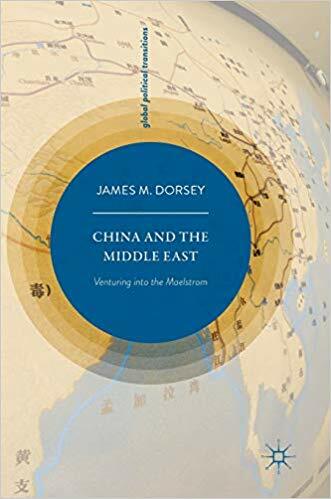 As a result, books which dissect and analyse developments from a regional perspective are of great value, particularly when they focus on widely-overlooked regions as James M. Dorsey‘s China and the Middle East: Venturing into the Maelstrom (Palgrave Macmillan, 2018) does. Exploring China’s growing and increasingly complex political, economic and security entanglements in the ‘Greater Middle East’ (a region whose extent and diversity is discussed in this podcast), Dorsey argues that this “key global crossroads” (p. 1) is already becoming an arena where Beijing is being forced to reappraise its international strategy and abandon long-cherished principles including ‘non-interference’. In a time of profound transition documented by Dorsey himself, such developments are likely to have implications of not just regional, but global significance.